This custom-built home spans more than 4,700 square feet of luxurious living, just four miles from the tranquil waters of the Chesapeake Bay. 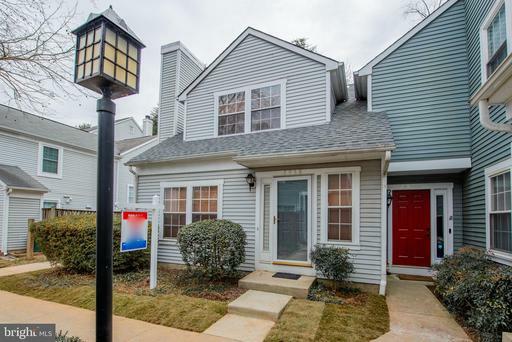 Step into this gorgeous, move-in ready gem that showcases a masterfully-designed, open-concept main living area, beautiful millwork, hardwoods throughout and upgrades galore. 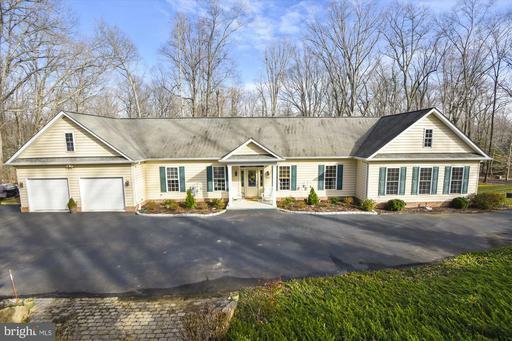 The two master-suite home offers one-level living and includes two decks and large, light-filled living areas that overlook the private, wooded lot. Imagine cooking in this fantastic kitchen, complete with high-end custom cabinetry, stainless appliances, walk-in pantry, and granite countertops. The oversized owners-retreat has an exquisite bath, walk-in closet and full laundry room. This home even has an elevator which enables you to easily access the fully-finished walk-out basement with separate in-law suite. The bright, fully-finished basement boasts nearly 10-foot ceilings, full kitchen, dining area, full laundry room, and French doors that open to a beautiful, professionally landscaped yard. This fabulous property won~t last long. Come home to 8211 Sycamore Circle and start making family memories in this impeccable gem. 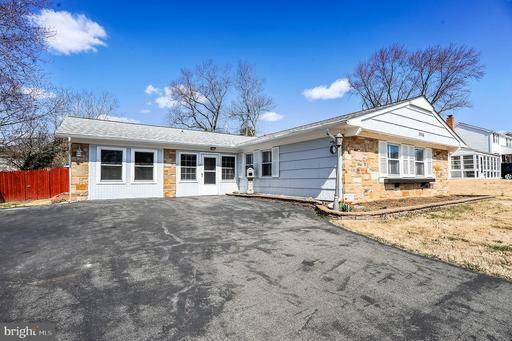 Updated and expanded ranch in turn-key condition! Renovated and freshly painted, this home is ready for move in and features a massive 16x24~ Great Room Addition. The sunny eat-in kitchen boasts brand new stainless steel appliances and a open layout with lots of counter space. Newly installed easy-care flooring installed throughout the living room, kitchen, and bedrooms. Updated roof with warranty, gutters, downspouts, furnace, air conditioning, and deck for low-maintenance living for years to come. The fully upgraded electrical panel includes a transfer system for optional portable generator use and an exterior electrical system for optional RV hookup! The updated natural gas fireplace insert paired with the upgraded windows, and upgraded energy efficient insulation in the attic will keep the home warm and cozy in the winter while keeping heating costs down. The large back yard with newer deck is perfect for entertaining. 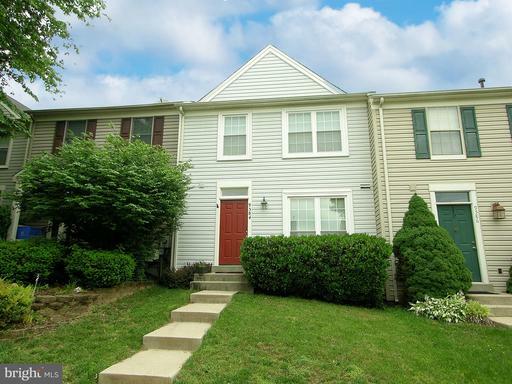 Convenient location - close to shopping, dining, and major commuter routes. Beautifully renovated home in fantastic location! 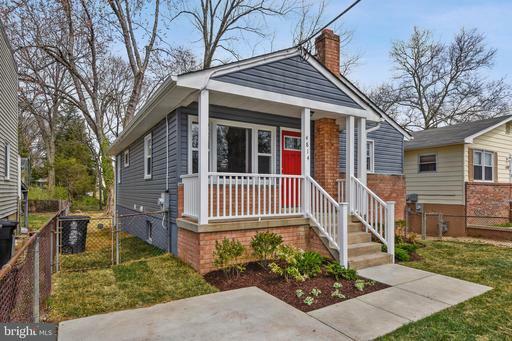 This completely renovated 4 bedroom, 2 full bath home is in turn-key condition. The main level boasts gleaming original refinished hardwood flooring. The fully renovated kitchen has granite countertops, brand new 42 inch cabinets, all new stainless steel appliances, and beautiful ceramic tile flooring. Renovated bathrooms with charming subway tile on each level. New washer and dryer to be installed, new front porch - the list goes on! Large level back yard to marked area, perfect for entertaining. 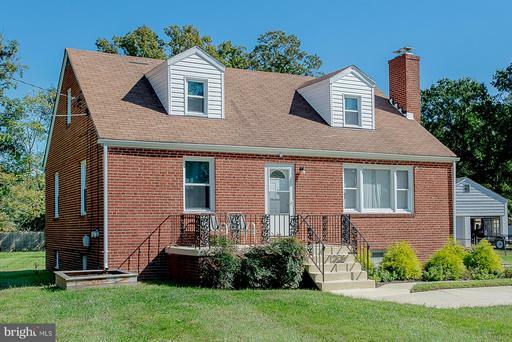 Convenient location close to shopping, dining, UMD, major commuter routes, and public transportation. Great home in convenient location, ready for move in! This spacious 3 bedroom home has been freshly painted throughout. Brand new carpets through main and upstairs level. The large kitchen with table space and cut-through window is sunny and bright, with lots of cabinet space. Updated throughout, the 2 years young roof has a 50 year transferable warranty for peace of mind. Updated energy efficient windows for additional savings! Fully finished basement with lots of space and rough in for bathroom. ALL BRICK CAPE COD RENOVATED FROM TOP TO BOTTOM! FRESHLY PAINTED THROUGHOUT, BRAND NEW TILE BATHROOMS, TILE KITCHEN,NEW CABINETS, GRANITE COUNTER TOPS, SS APPLIANCES, LAMINATE FLOORING, BRAND NEW CARPETING, DOORS, WINDOWS, RECESSED LIGHTING, FULLY FINISHED BASEMENT WITH TONS OF STORAGE, AND THE LIST GOES ON!!! JUST STEPS TO THE ALLENTOWN SPLASH, TENNIS, AND FITNESS PARK WHICH FEATURES AND INDOOR AND OUTDOOR POOL, TENNIS COURTS, AND MORE. SELLER WILL PROVIDE LOCATION SURVEY.